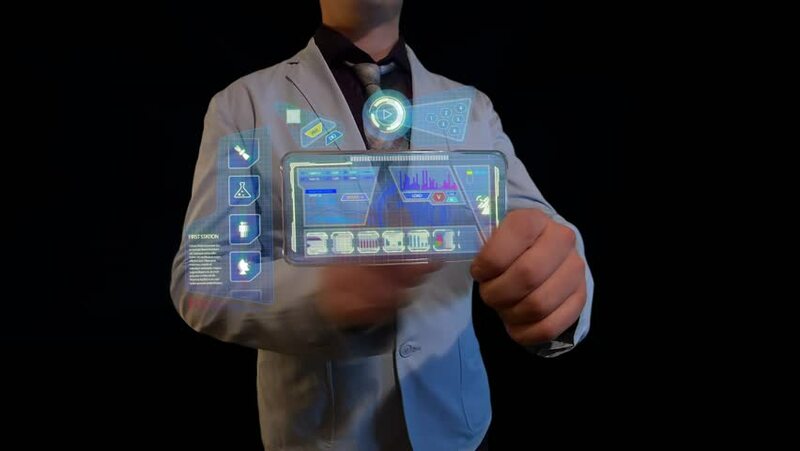 hd00:41Touching health care diagnosis application on mobile, smart phone, Zooming female Human body scanning internal organs, Digestion system on digital display. 4k00:08Credit score app on smartphone showing a good credit history result to the user. 4k00:10Paying the taxi bill directly on a smartphone. hd00:24Control auto elevator in Smart building, Touch application in smart phone, mobile, internet of things building, smart city.